Who here doesn't like a good beat 'em up game? There's plenty of 'em out there… Dynasty Warriors, Streets of Rage, X-Men, Teenage Mutant Ninja Turtles… even the Scott Pilgrim game are all worthy of being the kind of game where you run around endlessly fighting legions of baddies. 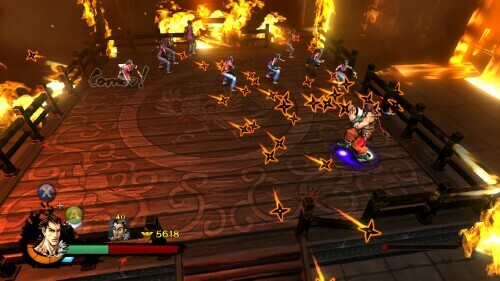 Kung Fu Strike: The Warrior's Rise is one of those aforementioned games. 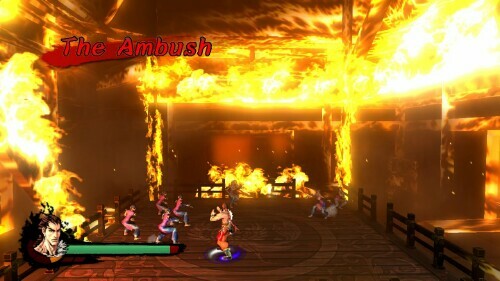 Developed by QOOCSoft and Published by 7Sixty for the Xbox Arcade, KFS brings that arcade/fight-em-up style once again to your home console. 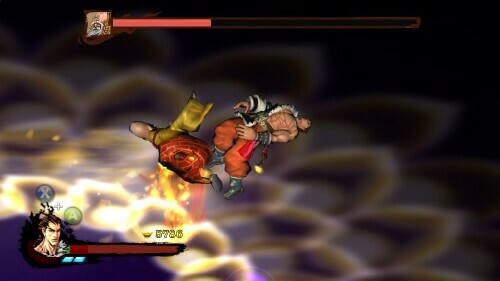 You play as Kung Fu master, General Loh who essentially takes on three warring factions in ancient China. With each level you fight armies of random factions including the Tian empire, the Shaa, and rebel forces that are uprising against everyone. Each faction has their own slew of stone warriors, demons, ghosts, and magical (sometimes doppleganging) wizards and witches. As you progress in the game, you get your own weaponry, clothing, and eventually your own army that will help you out with the increasingly endless (and sometimes annoying) armies you face on your way to becoming the best Kung Fu Warrior you can be. 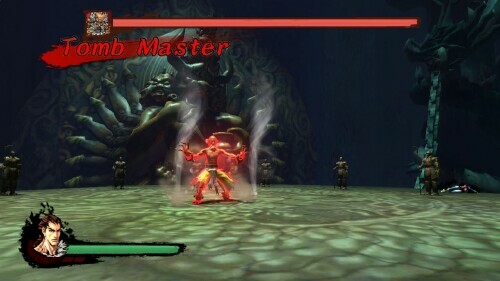 Okay, so it's a beat 'em-up. You fight legions of armies with various combos, etc. But for the most part you're mashing the buttons… If in fact you like those sort of games, then this is definitely up your alley. 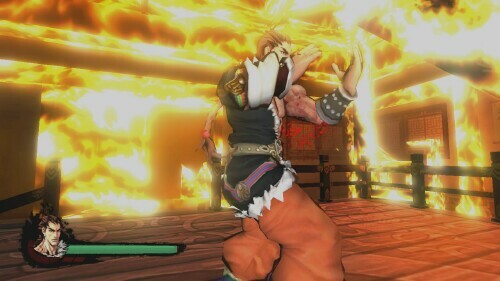 There's also a multiplayer co-op mode where you can team up with people online making the fight even better. The "cutscenes" were kind of boring, I actually had to hit skip in most places, they were essentially in comic book form and left you wanting to hit skip just to get to the action. The menu was also a bit hard to navigate… there were times when I wasn't certain I had weapons, my team, etc. activated. I'm sorry, but isn't the word "EASY" supposed to mean just that? As I got further into the 4th tier of levels, I found parts of it to be near impossible to beat. I think the game is waaaaay too dependent on level/power-ups… and while I guess that gives the game longevity, it makes for impatience in a beat 'em-up game. 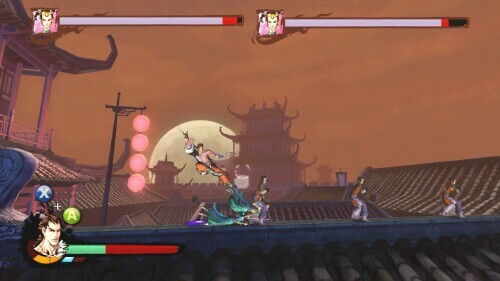 And that's my take Kung Fu Strike: The Warrior's Rise … it's not a terrible game by any means, but it certainly makes me want to play TMNT or X-Men a few hundred times over rather than stick with it. 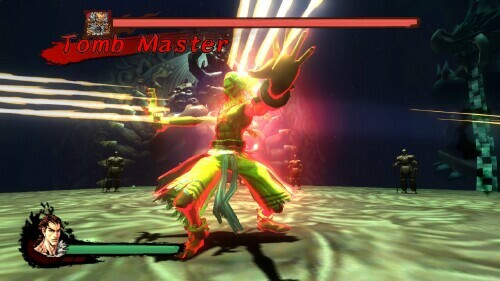 I give Kung Fu Strike 3 out of 5 TOV Stars.